VSS is proud to announce that we are now a reseller for RIANOV Solid State Firing Solutions products. 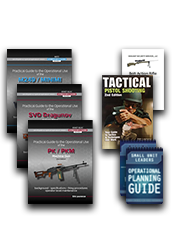 RIANOV provides the best products that technology has to offer in weapon mounted ballistics calculation solutions. For more information, check out our weapon accessories area!